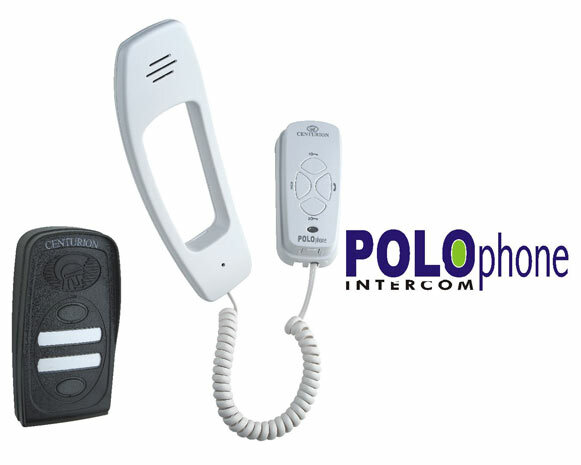 The POLOphone is a uniquely styled intercom system that offers outstanding features, state of the art design and excellent value for money. The POLOphone is also a proud winner of the prestigious SABS Design Institutes Design Excellence Awards. The POLOphone intercom system could not be simpler to install, using a 2-wire bus throughout. Connect entry panels and phones to any point on this bus and the system is up and running. 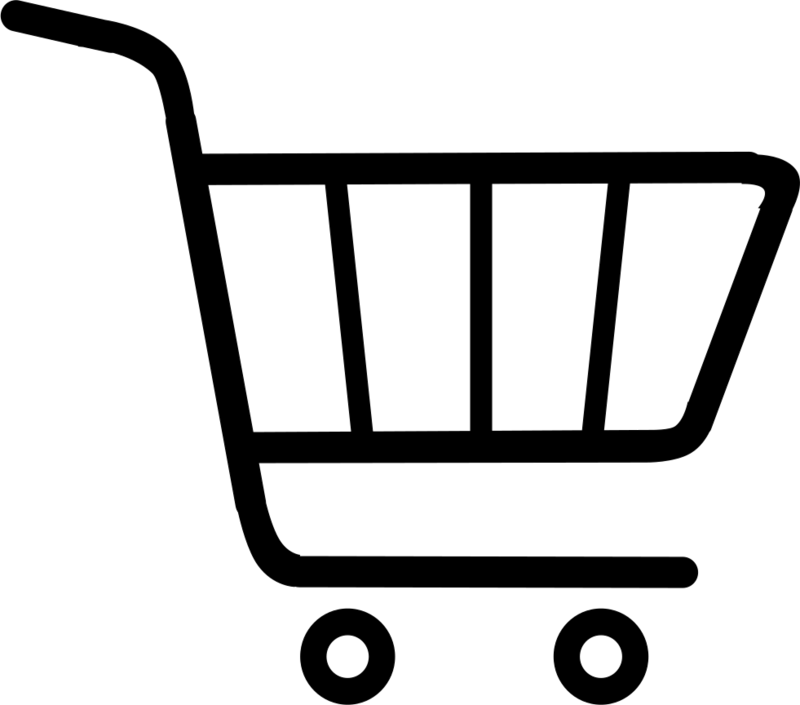 Added to this, the system only requires a low current 12V DC power supply. It can be connected to the battery of a CENTURION gate motor for power failure protection.